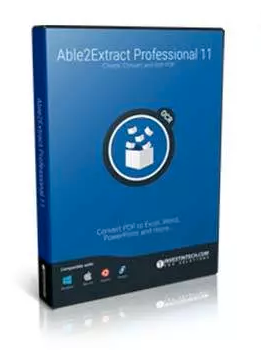 Able2Extract Professional 11 is a PDF converter that can convert PDF documents to various formats. 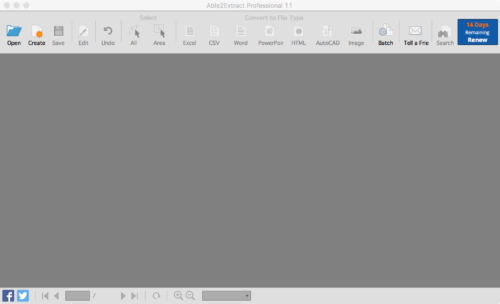 You can convert a PDF to Excel, CSV, Word, PowerPoint, HTML, AutoCAD or an image file. 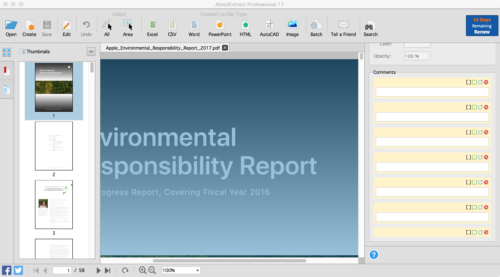 You can convert part of the PDF file or the whole document. Installation of the software is straightforward, it uses an installer rather then a DMG file and places an uninstaller in the Applications directory. The program also installs a helper that always runs that is needed for the application to work. Converting a PDF file is an easy process. There are help prompts that guide you if you need. 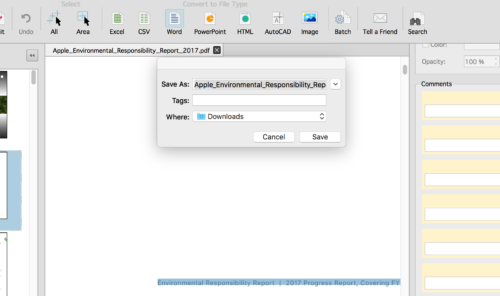 To use, open a PDF file, select part of all of the file and select the output. If you have software installed that can open the converted file it will open after the conversion. Conversion of the PDF file to various formats went well in my tests. 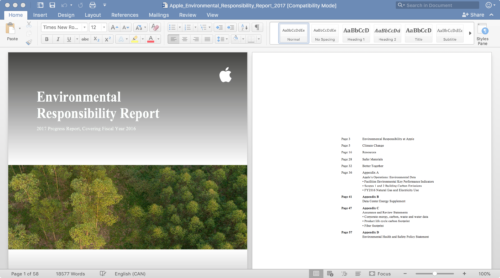 I converted a PDF to Microsoft Word, HTML and Image File and each test was successful. The PDF contained text and graphics and Able2Extract converted with no noticeable loss of formatting. Converting a four page PDF with graphics and text took about ten seconds on my Macbook. MyMac Review is 9 out of 10 Install and uninstall is easy. Doesn’t use much processing power and conversion output looks great.